After seeing all the incredible photos from Beyoncé’s Soul Train-themed 35th birthday party on Sunday, we feel like we owe Bey a major THANK YOU just for existing. Because have you seen some of the awesomeness that went down at the party? Yet, it’s Beyoncé who is thanking US (and her family and actual friends, of course) for (vicariously) celebrating her birthday with her. The birthday/everyday queen posted a sweet message on Instagram thanking all the people in her life for helping make her birthday a special one. 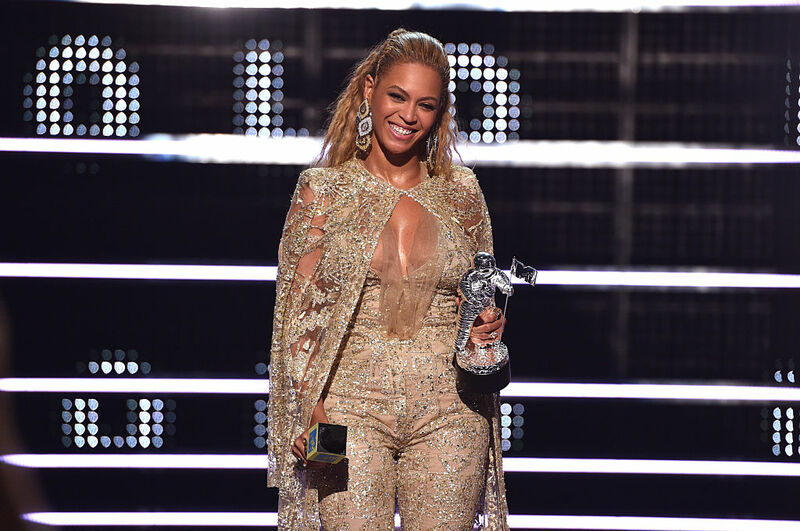 A FIERCE and hilarious video of Bey shaking the haters off accompanied the message. Best Thank You note ever? We think so.